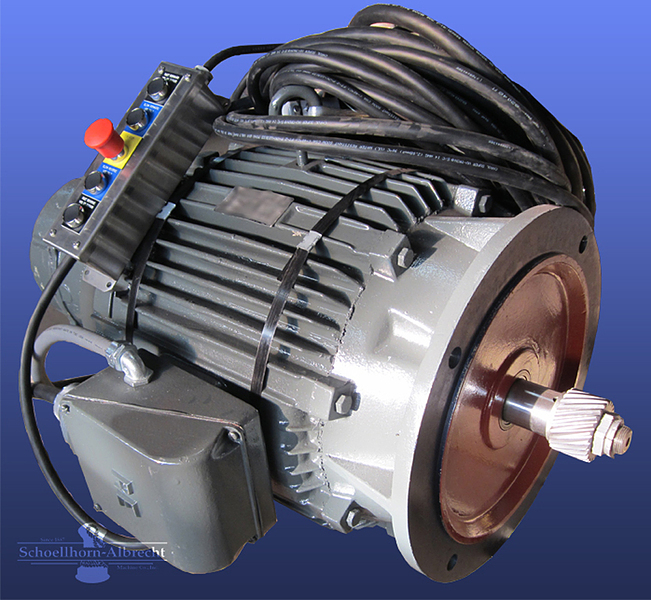 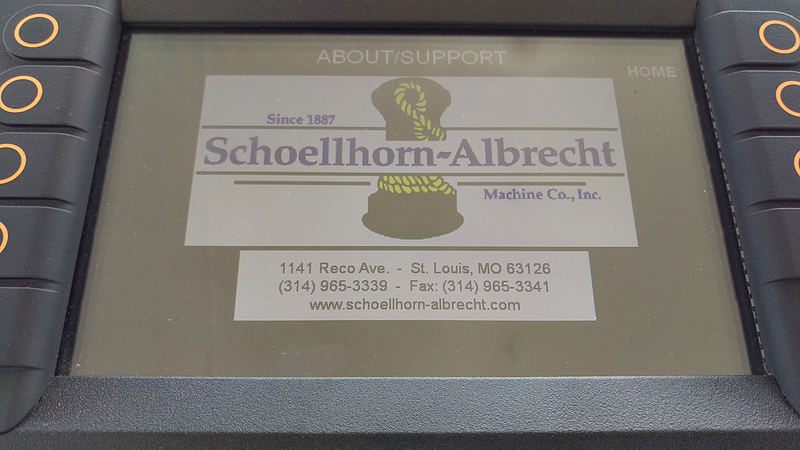 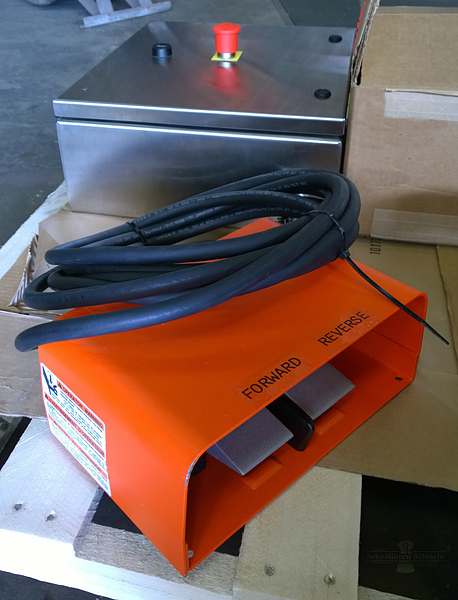 Schoellhorn-Albrecht offers a variety of services and replacement parts for deck machinery motors and controls. 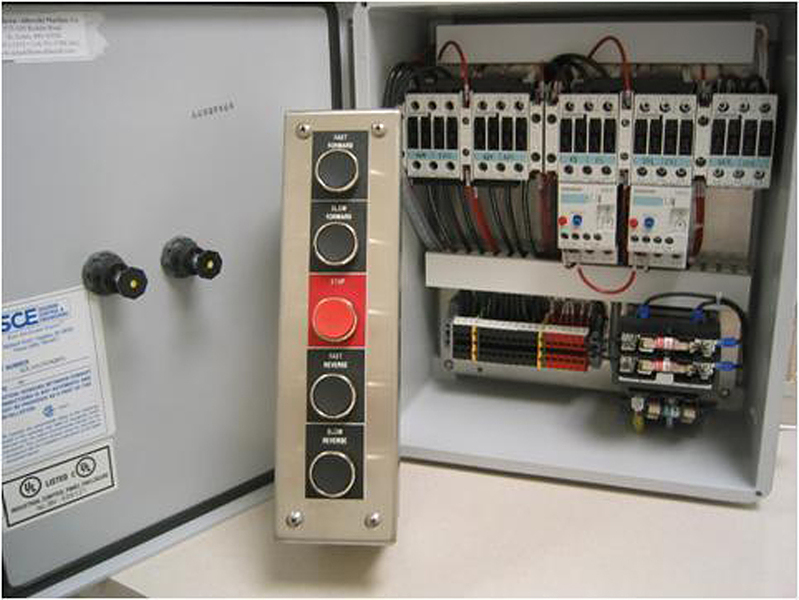 Our marine and coast guard duty motors are compliant with industry specifications and our engineers can design and manufacture custom controls to meet your needs. 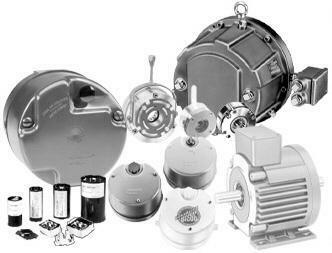 Explore our catalog and contact us for more information.